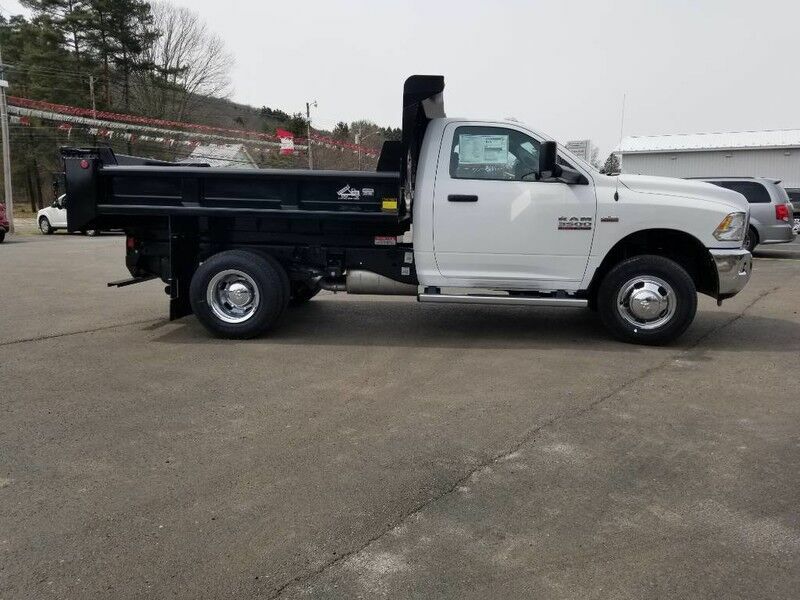 This outstanding example of a 2018 Ram 3500 Chassis Cab Tradesman is offered by Rock City CJD. Whether for work or play, this Ram 3500 Chassis Cab is built to handle the job. 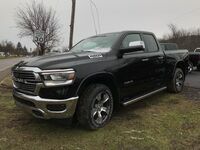 At home in the country and in the city, this 2018 4WD Ram 3500 Chassis Cab Tradesman has been wonderfully refined to handle any occasion. Smooth steering, superior acceleration and a supple ride are just a few of its qualities. 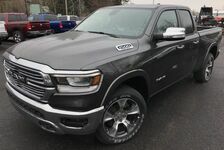 The look is unmistakably Ram, the smooth contours and cutting-edge technology of this Ram 3500 Chassis Cab Tradesman will definitely turn heads. 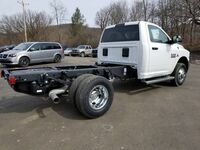 There is no reason why you shouldn't buy this Ram 3500 Chassis Cab Tradesman. It is incomparable for the price and quality.